This month for the Movie Monday Challenge, we’ve selected the movie Star Wars. Yay!!! This movie was released before I was even born and I grew up watching the series over and over again. With two older brothers, this was a given, but I really did love all the characters; especially Princess Leia. 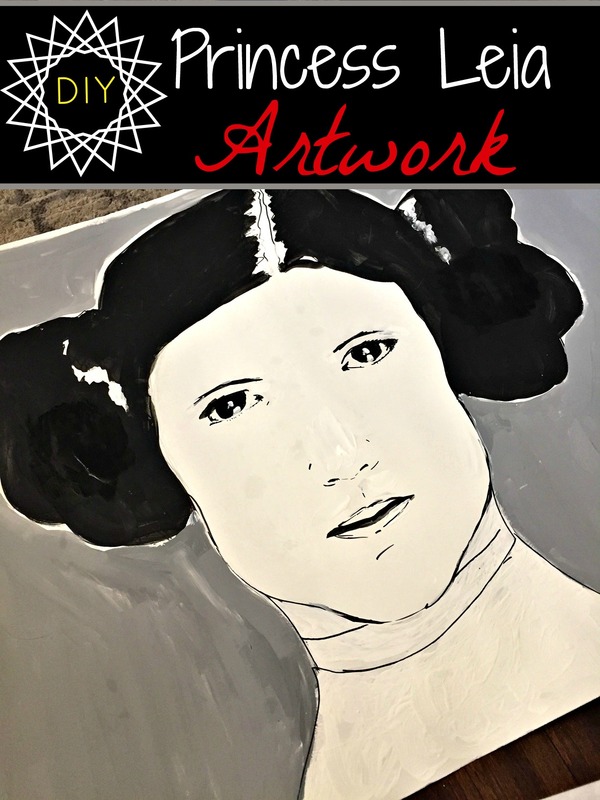 For this post, I’m going to show you some amazing Princess Leia artwork (not created by me, but by a dear friend of mine), that I’m proudly displaying in my home, and how this art has done double duty. 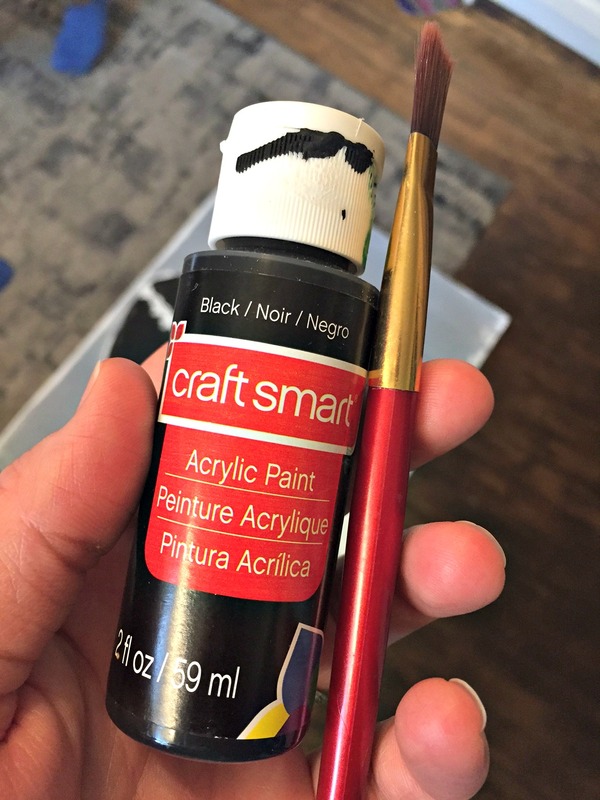 This fun monthly challenge is hosted by the fabulous Megan from C’Mon Get Crafty. Make sure you check out her yummy recipe for Wookie Cookies at the end of this post. A couple months back, I attended an adorable Star Wars themed birthday party, and the mom of the two kids is a fabulous artist. 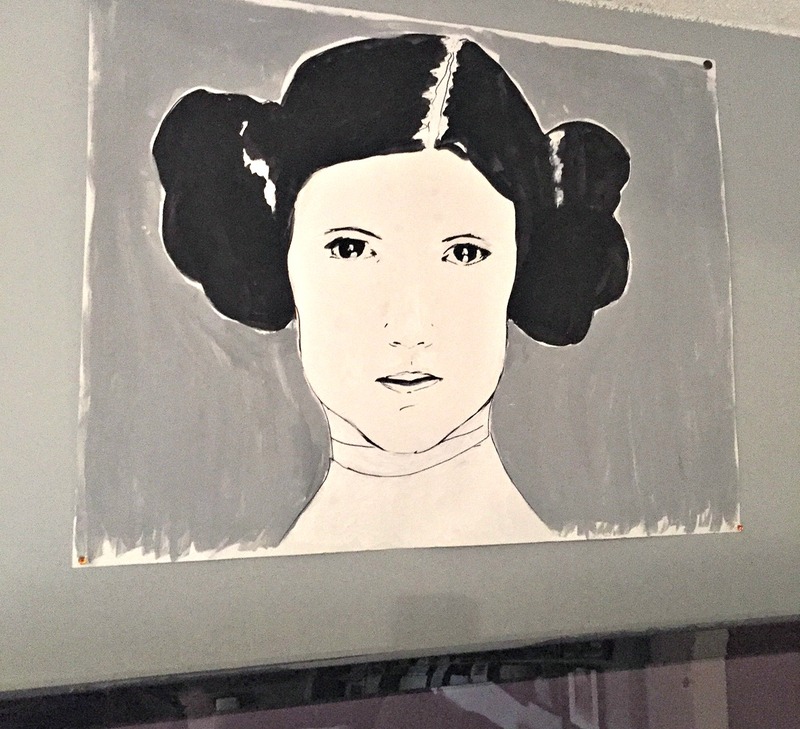 She created this gorgeous “Pin the bun on Leia” game especially for the party. When the party was over, her plan was to put this piece of art in the recycling bin. I asked her if I could have it instead and she said “YES”!!! Boo ya. The only issue with the piece was the circles on the “buns” which were there to measure how close some of the party guests got to the actual buns. 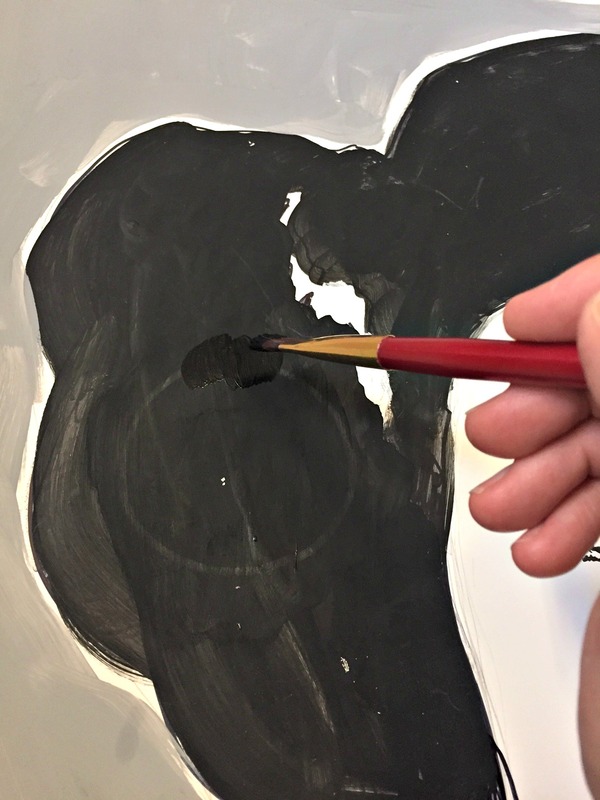 Since she used basic craft paint to create this awesome Princess Leia artwork, I busted out my paint in order to cover up the circles. It took just two coats of paint to fully cover the circles. I love this piece. Princess Leia comes across as so confident and powerful, with a “don’t mess with me” attitude. I decided to hang her above our tv in our rec room. Great catch on the artwork which is fantastic! I love her resolute stare and she looks great above the TV. Wow! She did an incredible job! I’m so glad you saved this artwork from the recycling. Love it! The pin the bun game looked so cute! You did a great job upcycling the game afterwards! How cool that you got an original piece of art from a birthday party. I love how she looks confident and powerful. I think that’s why Princess Leia is one of my favorite characters from a movie. I love the pin the bun on Leia idea, so fun! 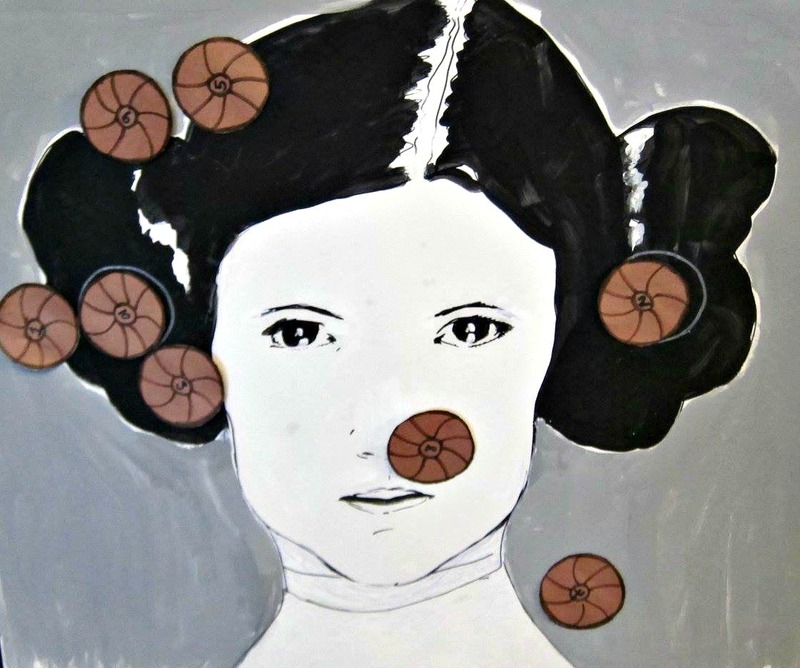 Pin the bun on Leia…what a fantastic and creative idea! 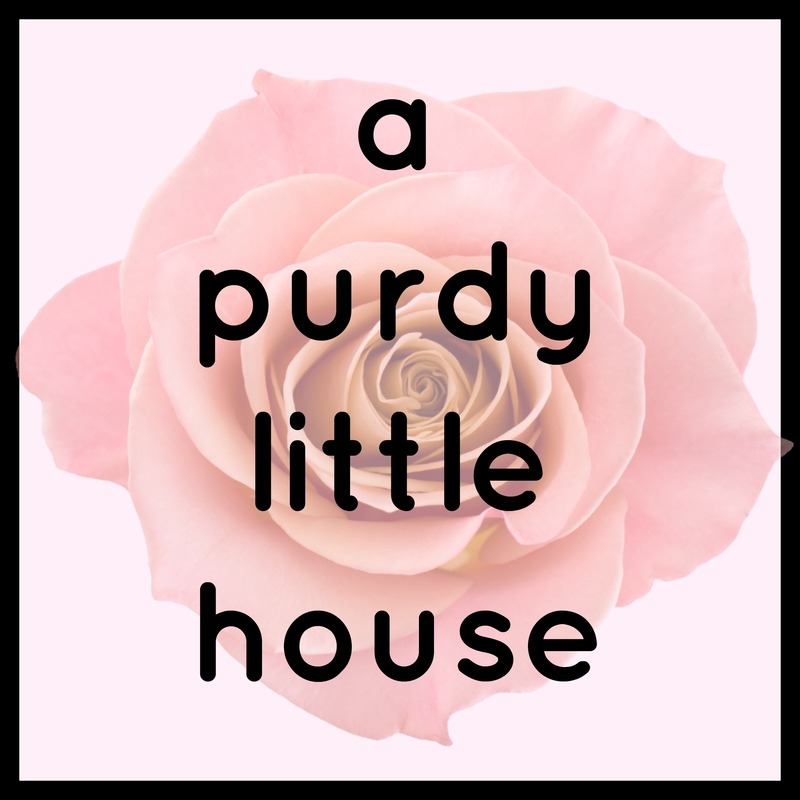 Your site is so nice…full of inspiration.